Parenting is the hardest thing I’ve ever done. Hands down. There is no instruction manual to turn to, no foolproof way to any task, and no one-size-fits-all solution to any challenge. Talk about the mundane daily tasks, parenting has a million tedious aspects to it that are seemingly never-ending. You can never really grasp the entirety of this fact, even at just the basic physical level, until you’ve been at it for a while. That’s how tiring it is. On the other hand, there’s an immense responsibility to it. You only get ONE chance to be the parent of your child’s childhood. Not that you’ve to do everything perfectly, but you really wouldn’t want to screw it up. The safety and health on all aspects of our children – physically, emotionally, spiritually – falls on your shoulders. That’s how heavy it is. Next comes the never-ending worry. Trust me, whether your child is one year old or ten years old, you’ll always worry for them. I have no idea what “overprotective” means until I became a mother. Even though I’m not much of a worrier by nature, but parenting has awakened fears I never knew I had. Lastly, being a parent comes with more responsibilities and stress than any occupation, but there’s no monetary compensation of any kind. The irony of it is that the more time you spend on parenting, the less money you make. The more money you spend on parenting, the less money you save. Haha! But above all, LOVE is the reward you get. LOVE makes all the heart-swelling, earth-shattering, near-madness, and time-consuming challenges of parenting worthwhile. And LOVE is the greatest thing a parent can give and receive from their children. Without further ado, here are my Mother’s Day gift picks that I’m sure every mum will appreciate. So, get one for yourselves or for your lovely mummies. Show your appreciation for these deserving ladies in our lives. This is the gift that I bought for myself through Airfrov this year. 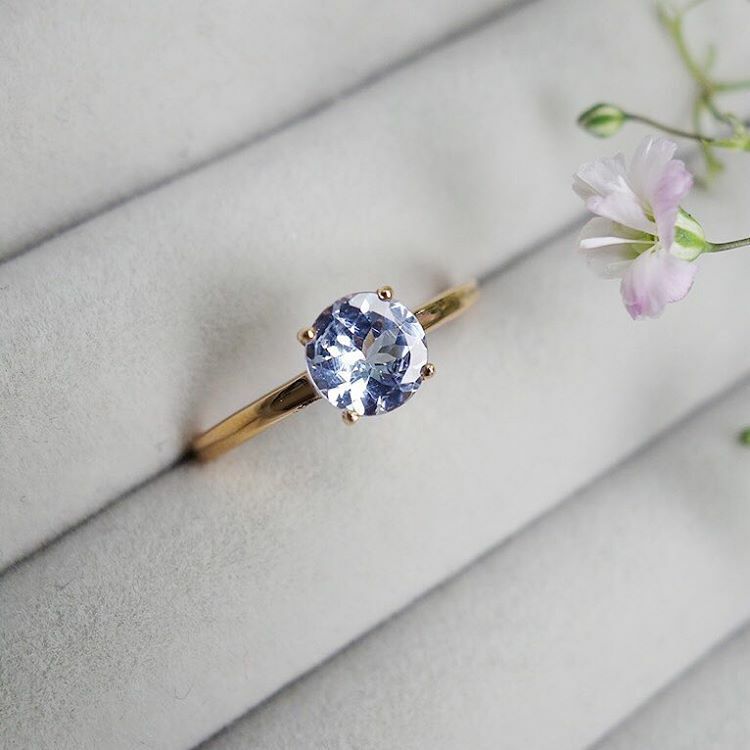 LLOYD THE GIFT is one of the top jewellery brands in South Korea, and now with Airfrov, I can safely shop for overseas products all around the world. What about a gorgeous solitaire ring without breaking the bank? Tantalizing Tanzanite is a limited edition collection from JL Heart Online featuring pretty Tanzanite gems in different hues. You can customize your Tanzanite solitaire rings with solid 14K white, yellow or rose gold. Worn alone or as stacking rings, they are perfect as your Mother’s Day gift. I do not like to spend a fortune for an expensive piece of jewellery just for the luxurious feeling or for showing off. My jewellery collection is unique and meaningful, usually hand-made. That’s the reason why I love JL Heart Online – quality, original, handmade jewellery at affordable prices. Read my review HERE. Every mum deserves a moisturizing treat. 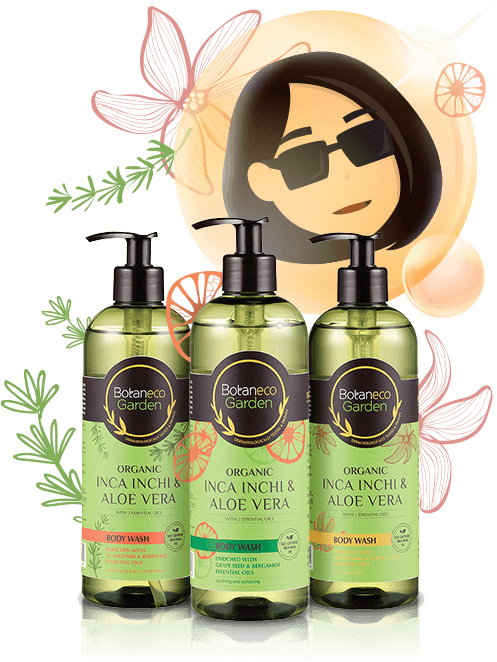 Designed by Guardian Health & Beauty, the Organic Inca Inchi & Aloe Vera range contains Mother Nature’s most nutritionally-rich products to maintain skin hydration and elasticity. Each body wash is infused with two essential oils, specially selected to complement each other and revitalise bath time. It’s not too late to give mum (or yourselves) the gift that she (or you) really needs – a fun getaway. 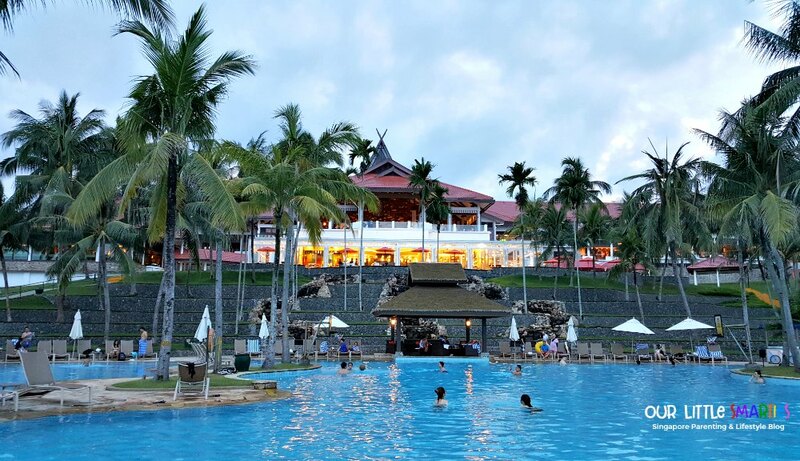 This Mother’s Day, give yourself or her a trip to the largest integrated resort in Bintan Island – Bintan Lagoon Resort. With over 50 land & sea activities including two world class golf courses and a day spa to keep the family occupied or simply relaxed, BLR is certainly a mum-approved holiday destination. Guests who stay at BLR on this package also stand a chance to win a 3D2N stay for two in a Floral Suite. 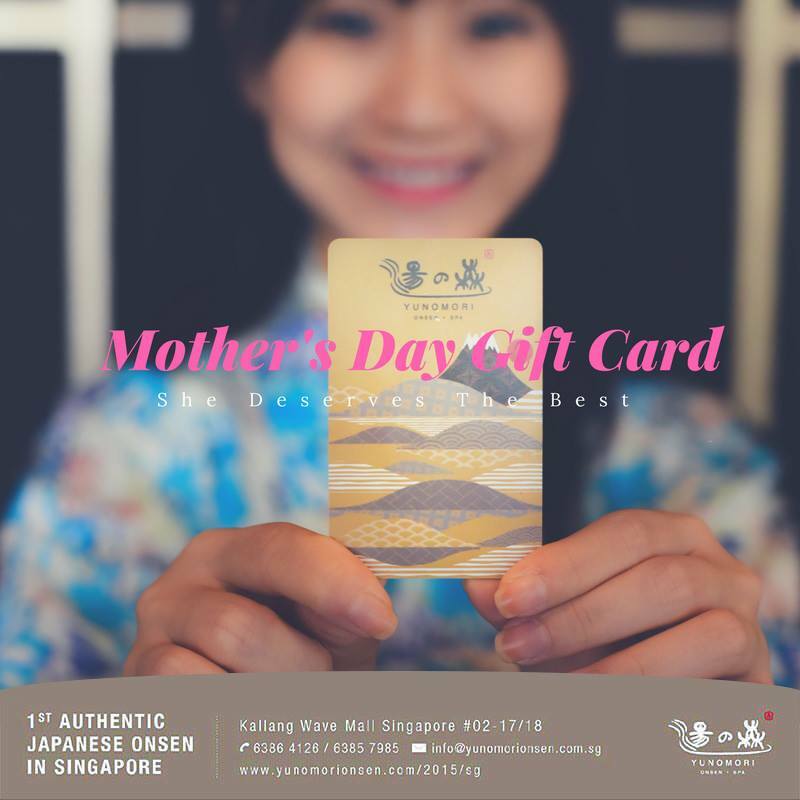 Check out BLR Mother’s Day Getaway Package HERE, and you can also read my reviews HERE and HERE. Onsen for mum? Yes, it’s such a GREAT idea! Yunomori Onsen & Spa is the first authentic super sento style Japanese Onsen in Singapore. Combining traditional Japanese Onsen therapies and Thai spa treatments, Yunomori creates a unique and powerful experience of relaxation and rejuvenation. Mother’s Day gift cards are available in the denominations of $50 and above. Let your mum relax as she deserves it. You can read my review on Yunomori Onsen HERE. They are also offering various promotions to pamper the mums, check out their Facebook Page for details. 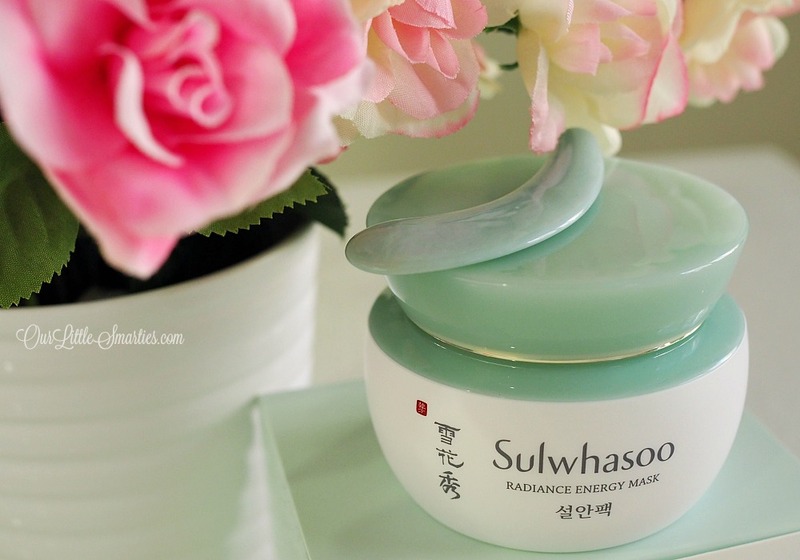 I’ve tried numerous sleeping masks and Sulwhasoo Radiance Energy Mask wins hands down. It’s certainly my saviour for those late nights. Read my review on this fantastic sleeping mask HERE. Credit: Pictures without my watermark are taken from the brands’ websites..